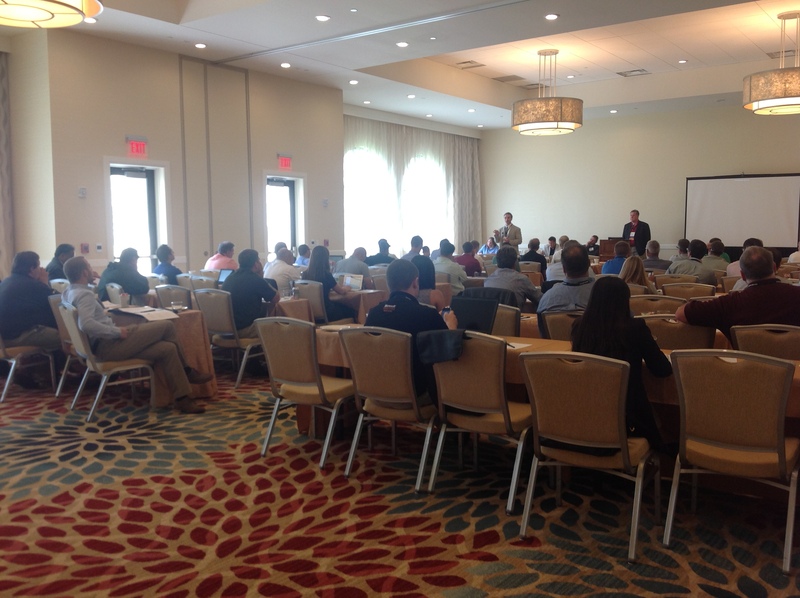 A full audience listens to tips on how to maximize value in reuse. 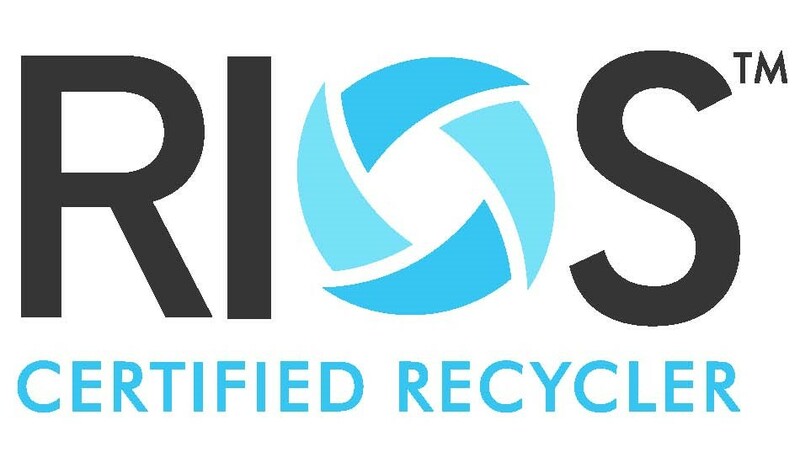 What’s New in R2 & RIOS?, introduced the recent changes to R2 and RIOS as well as the value of RIOS as the certified management system for R2. Also included were a tutorial on Downstream Due Diligence and testimonial experiences from a certified electronics recycler and a refurbisher. 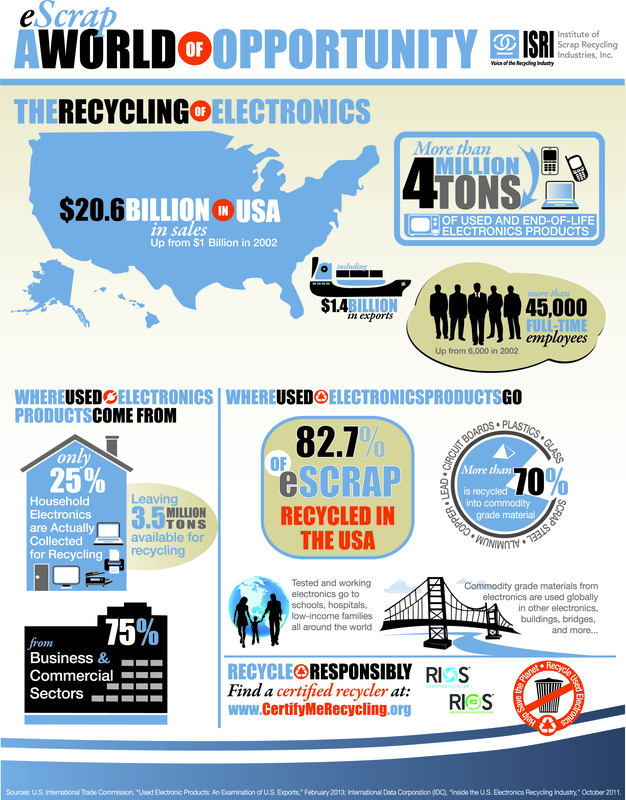 In the afternoon, How to Maximize Value in Reuse, had industry leaders and experts in the reuse, refurbishment and resale of used electronics share their experiences and knowledge on how to find opportunities to maximize value. Included were unique examples of returns, repair, wireless devices, non-traditional equipment and components.